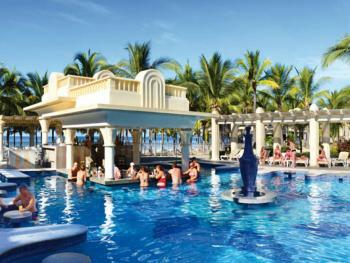 This Resort is located just nine miles from the center of downtown and next to Riu Jalisco. 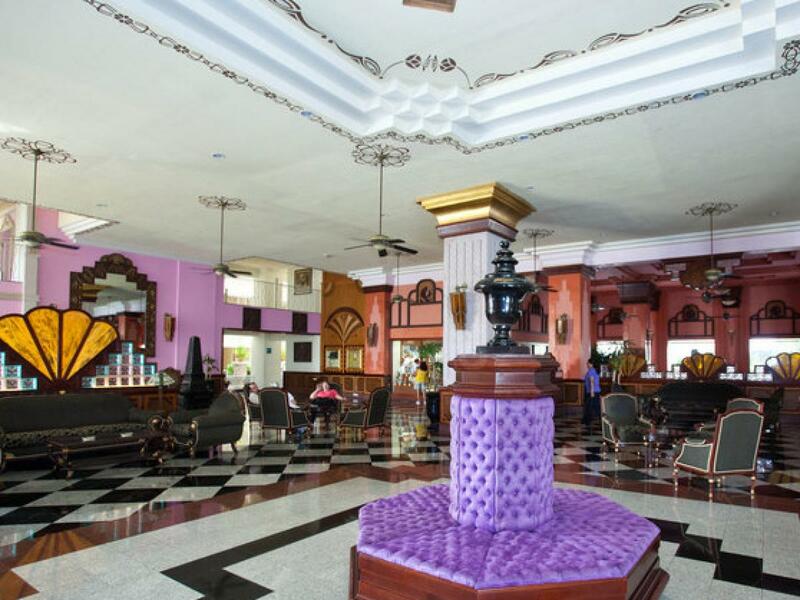 It features charming art deco architecture, stylis decor and a modern vibe that is perfectly suited to the wants and needs of all types of travelers. 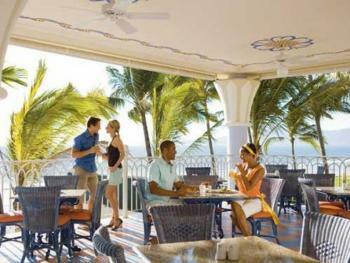 True to the RIU traditions, the resort offers endless activities, gourmet restaurants and unmatched leisure. 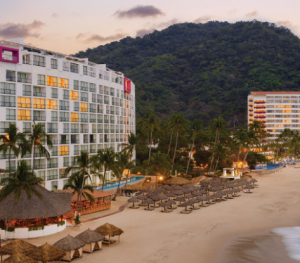 Riu's legendary All-Inclusive concept and renowned personalized service certainly make the new Riu Vallarta a fantastic and inforgettable destination for a well-deserved vacation. 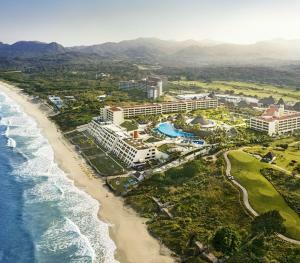 As RIU's second beachfront hotel in Nuevo Vallarta - Riviera Nayarit, Mexico, Riu Vallarta is a stunning addition to this magnificent and exciting destination. 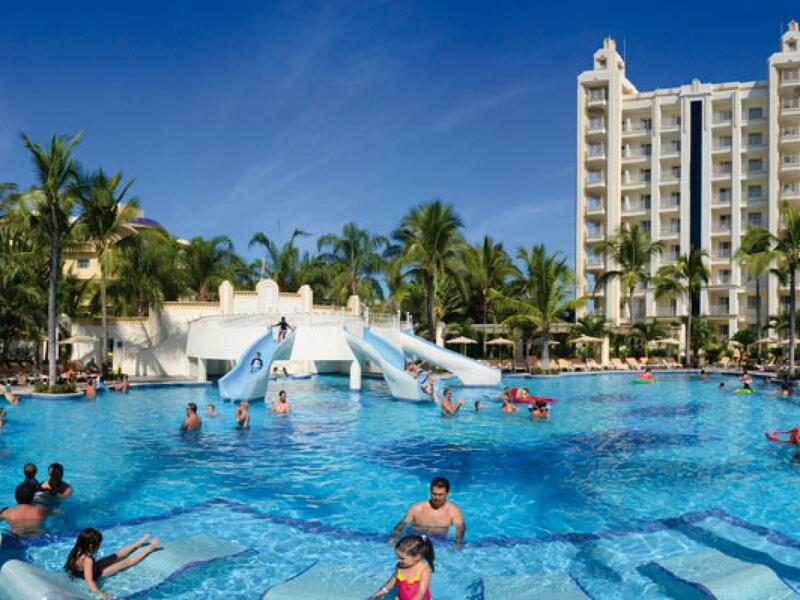 Located directly next to Riu Jalisco, the resort offers endless activities. 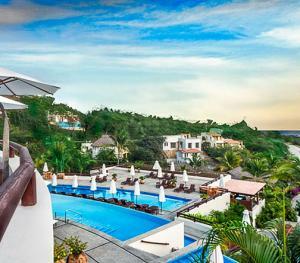 To further enhance your experience in this tropical paradise, Guests can go horseback riding and rent bicycles nearby. 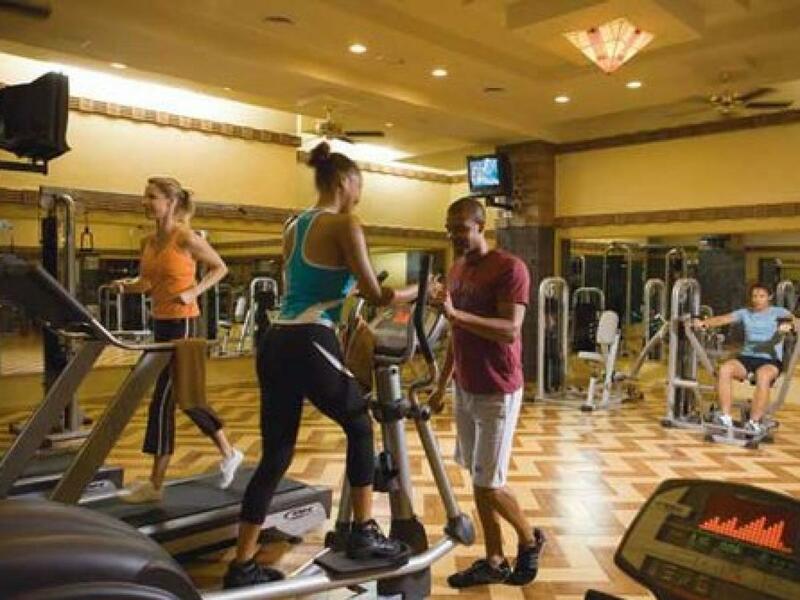 Guests staying at Riu Vallarta have exchange privileges to enjoy access to ALL facilities, activities and entertainment (excluding dinner reservations) at the sister property Riu Jalisco, located just next door. 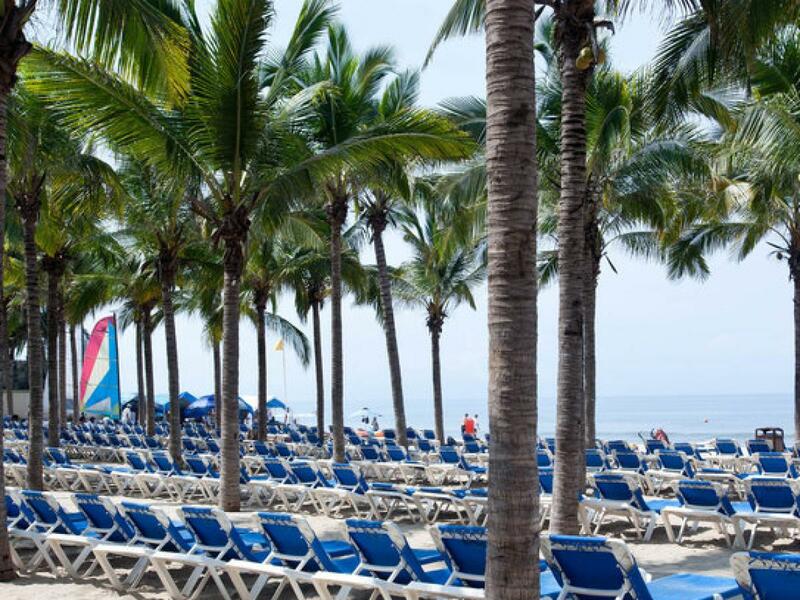 Puerto Vallarta Mexico is the ultimate tropical wedding and honeymoon destination, a place where magic, romance and endless adventures await you. 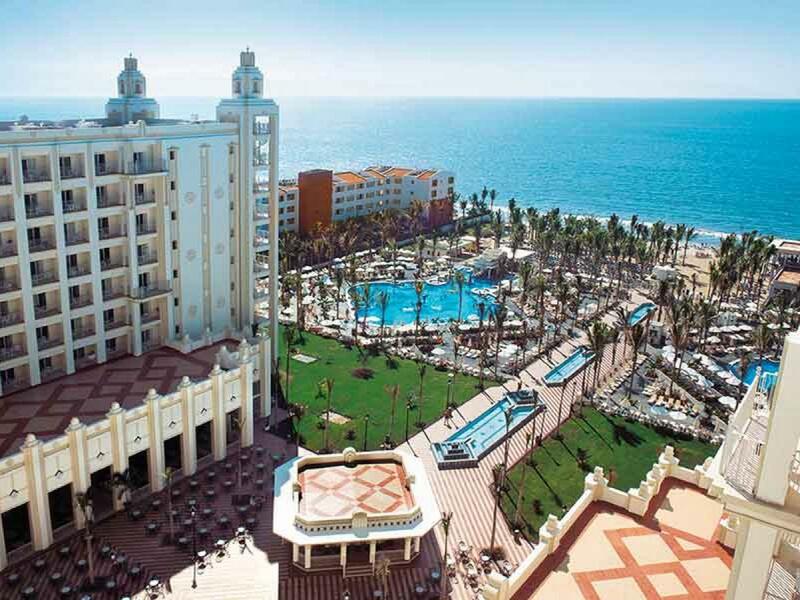 Wedding dreams do come true with weddings by Riu Hotels & Resorts. 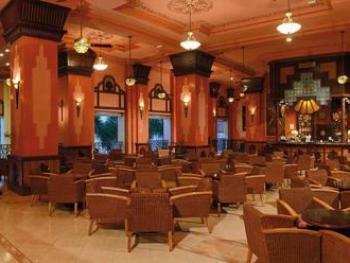 They are dedicated to making your dream wedding and honeymoon unforgettable. 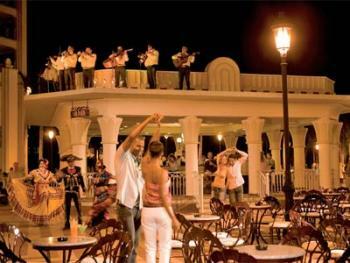 Explore Riu's wedding services and discover how they make dream destination weddings in fabulous Mexico a reality. 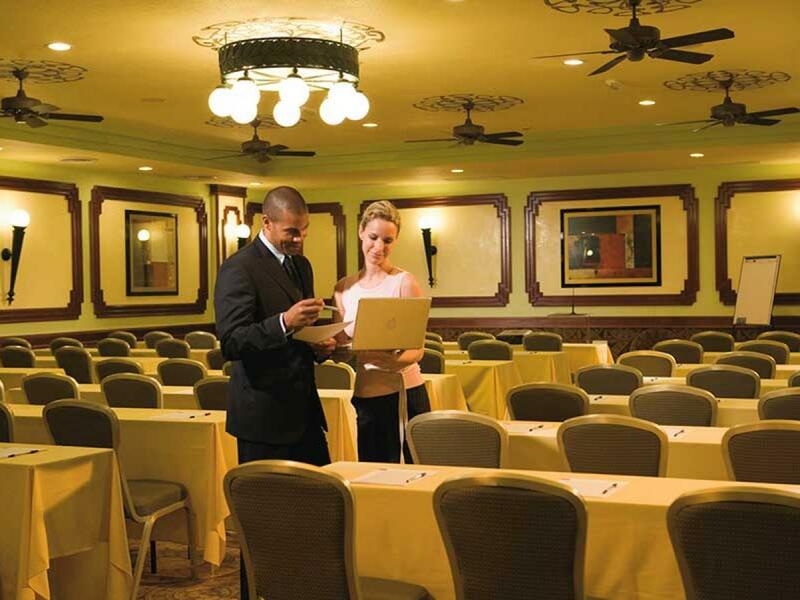 Choose the type of ceremony you want to have; either a civil wedding, religious wedding or a vow renewal. Choose from the following wedding packages: The Caprice - Riu's most extravagant, elegant and complete option; The Royal - The perfect fusion of extravagance and simplicity; The Classic - Simple, intimate and romantic. This exceptional location is convenient to one of the finest 18-hole championship golf courses in the region, Flamingos Golf Club and the popular Downtown District. A new Currency regulation indicates that it won´t be possible to provide currency exchange services in USD within the resort anymore. This new regulation will not affect transactions in other currencies. ATM available in the hotel to withdraw Mexican Pesos. Each family room has one king and one double bed. The Bathroom with tub and shower. 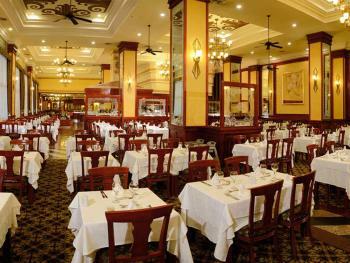 Beachside restairamt serving lunch and snack during the day and is a Grill Steakhouse for dinner. Reservations required for dinner. Serving Asian Cuisine. Open for dinner. Reservations required. Dress Code: Casual Formal. 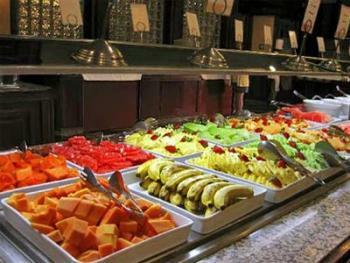 Breakfast :Full American breakfast buffet and on the spot cooking stations. Continental breakfast and snacks. 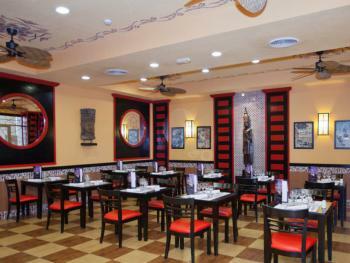 Lunch: hot and cold buffet and on the spot cooking stations. Pizzas, pasta, salads, and assorted deserts. Dinner;Buffet style restuarant with on the spot cooking stations. Theme Buffet twice a week. Famed Pacha nightclub remains open until the wee hours of the morning, giving Guests the chance to literally dance the night away.